In-depth explanations of commonly used words and phrases contextualized with a range of authentic examples providing learners with a comprehensive understanding of the vocabulary-use and allowing them to express themselves accurately and appropriately. Bridges the gap between grammar and vocabulary by presenting the frequently-neglected rules that govern the use of words and phrases. 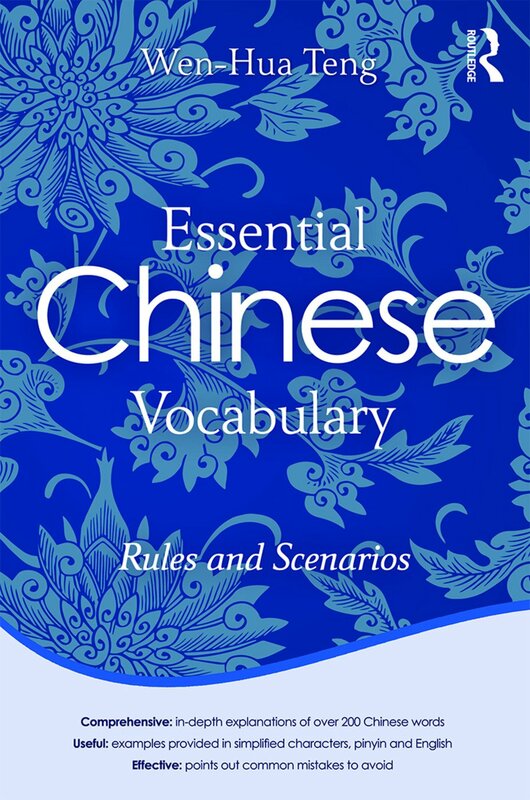 Essential Chinese Vocabulary: Rules and Scenarios isa unique reference and useful complement to basic and intermediate Chinese language textbooks. Wen-Hua Teng is a senior lecturer in the Department of Asian Studies at the University of Texas at Austin.